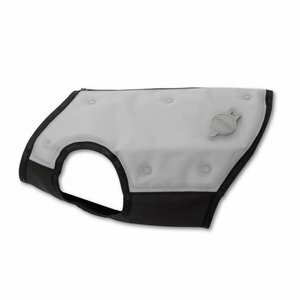 The most powerful cooling vest for dogs for all activities on warm or hot days, cooling up to 15 degrees below the ambient temperature for up to 72 hours (Total lifetime approx. 54‘000 hrs.). Can be restarted simply by filling water., stays 100% dry!